Camp under the stars at the Eau Claire Expo Center! Sitting on over 20 acres of beautiful Wisconsin land, they offer 45 campsites for overnight guests. Whether you are attending one of their many events or are making a special visit to Eau Claire, camping at The Expo Center is a great experience! 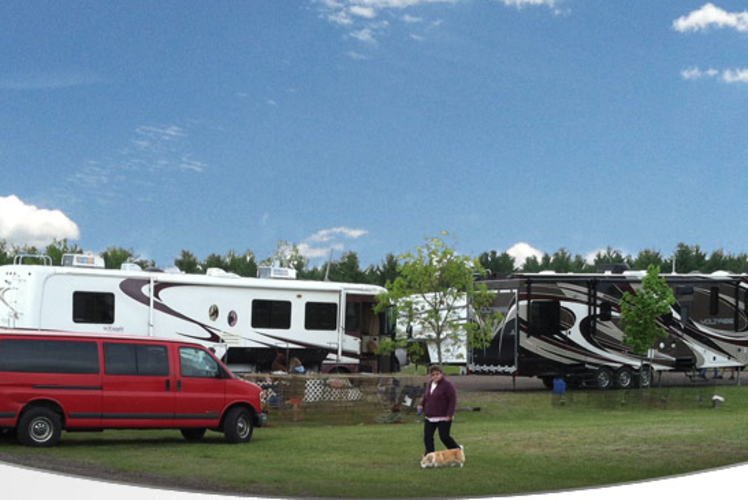 Apart from the spacious campsites, convenient location off I-94 and WI 93, and clean showers/restrooms, their campsites come with a bevy of fun activities for the whole family! Enjoy a picnic, pedal through the scenic Lowes Creek Park bike trails, or hop over to Chaos Waterpark to splish and splash!